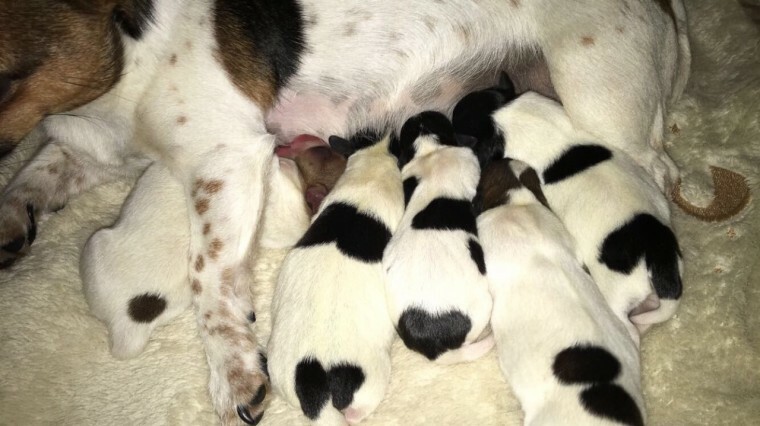 Only born on the 26th March 2018. these dogs are already beautiful. The are miniature Jackahuahuas. which means they will be super small dogs. They have lovely markings and are doing well. Mum can be seen and she is an amazing Mum too them. The mother is my lovely little dog. She...s an absolute pleasure to have around the home. She has a super soft side to her and she is extremely loving and gentle. Their Dad is lovely. but doesn...t love close by. so cannot be seen. other than on photos. Ready to leave at the end of May.early June. Will be wormed and flead. These dogs are rare. due to their size. temperament and for what they are. Secure your dog now.... 3xGirls 1xBoy Please contact me to discuss price and deposit.